Summer is here with all those happy, sunny days! And this lovely raspberry lemonade is the perfect companion for relaxing afternoons. 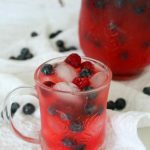 It only needs a few ingredients and is ready in a snap so it’s perfect for a last minute beverage idea for parties too! 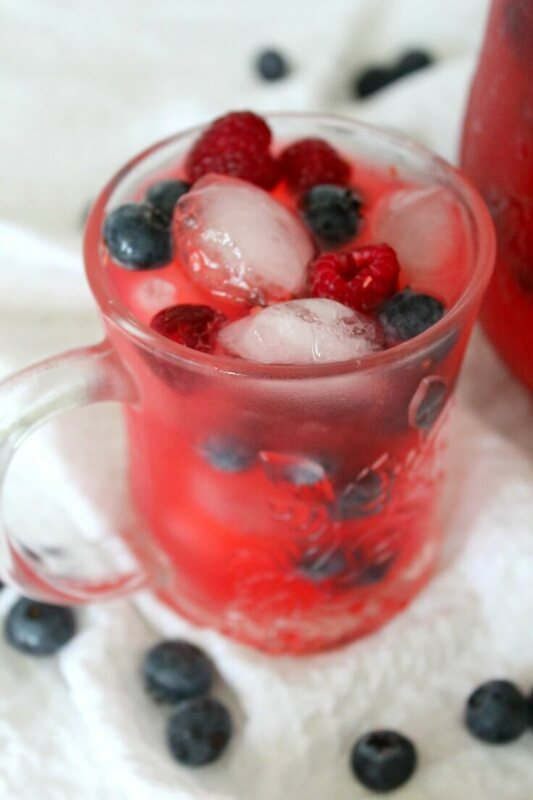 I used fresh fruit for this delicious raspberry lemonade to create a super refreshing, seasonal drink but I see this working great with frozen fruit for all those times when fresh fruit is not available. You could also use this wonderful blend as a base for a punch where you could add vodka, rum, tequila or wine (and turn this into a sangria). 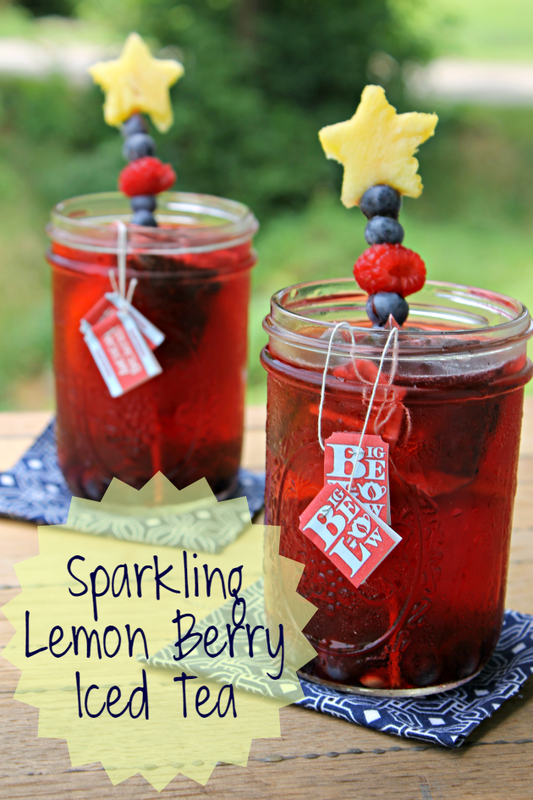 Great tasting and kid friendly, this raspberry lemonade works best served on ice. 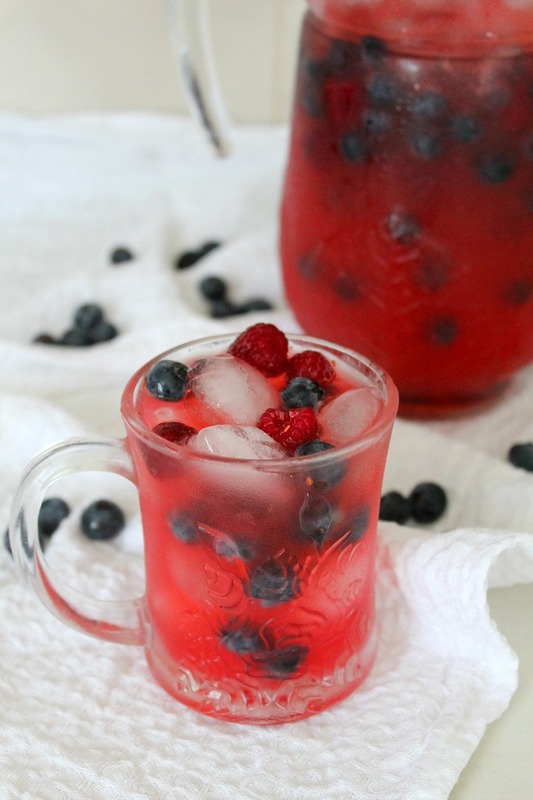 Make it taste more intense by adding some fresh blueberries or even a touch of blueberry juice. 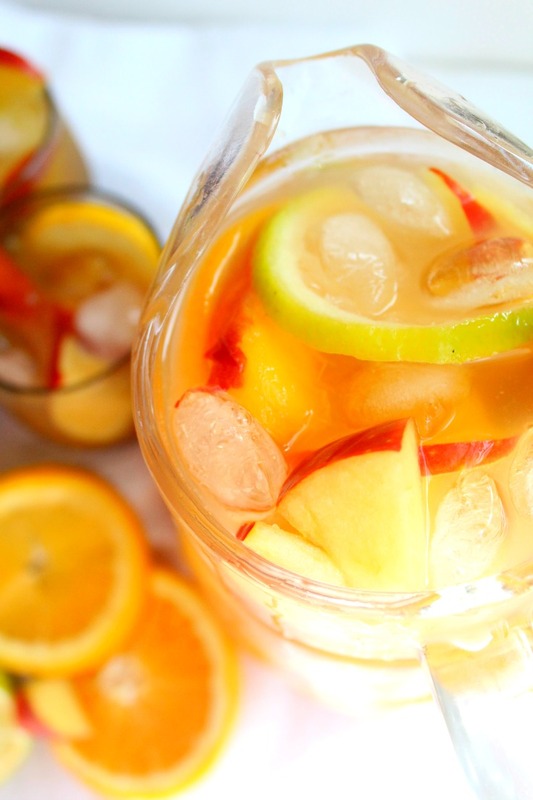 Or add seltzer water for a fun version! I made the recipe again after shooting the photos for this recipe and I decided to add a video too. I made a basic raspberry lemonade for the video, no blueberries added and I also used a slightly different method for preparing the lemonade. Check out both versions and choose whichever one suits you best! Add honey to lemon juice and mix until dissolved. Puree raspberries in a blender then strain through a fine sieve. Discard the seeds. 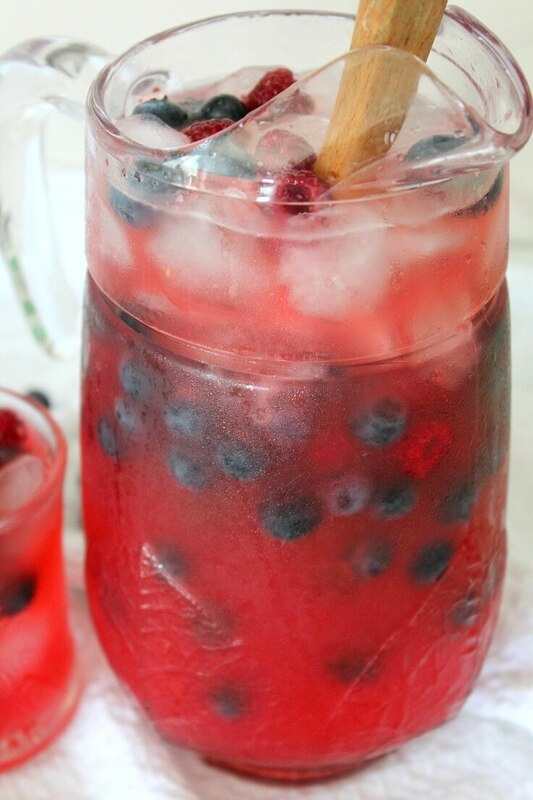 Combine lemonade and raspberry puree in a large pitcher. Add water if needed to achieve your perfect sweet/tart balance. 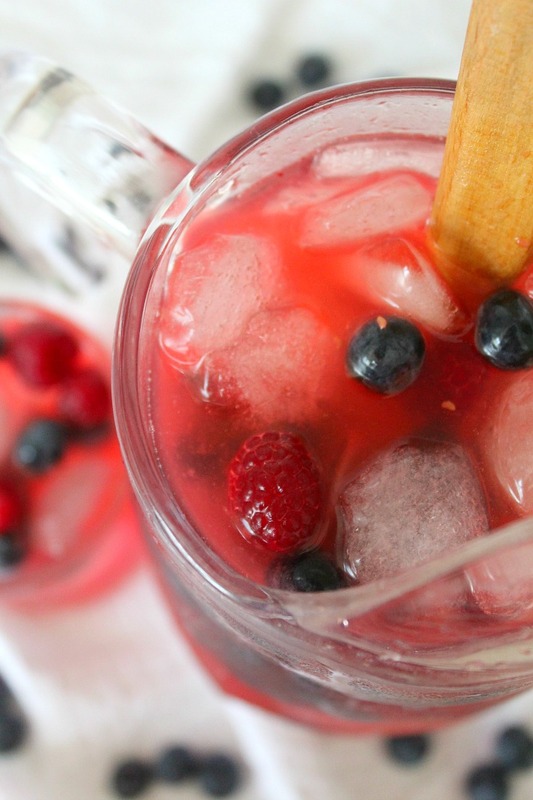 Add ice cubes and fresh blueberries and raspberries. Serve as cold as you can stand, while fresh. Add ice cubes and fresh blueberries. Looks delish! And perfect for the summer! Such a pretty drink. Pinned it. 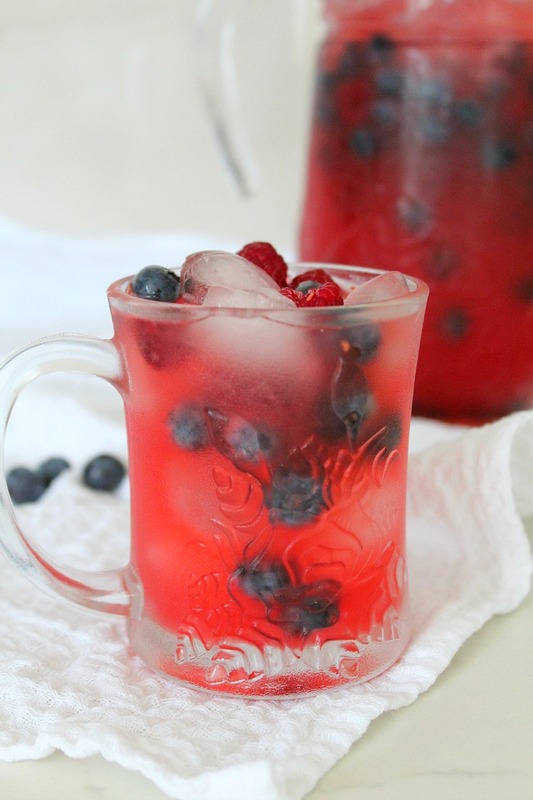 Pinned your Raspberry Lemonade with Blueberries. 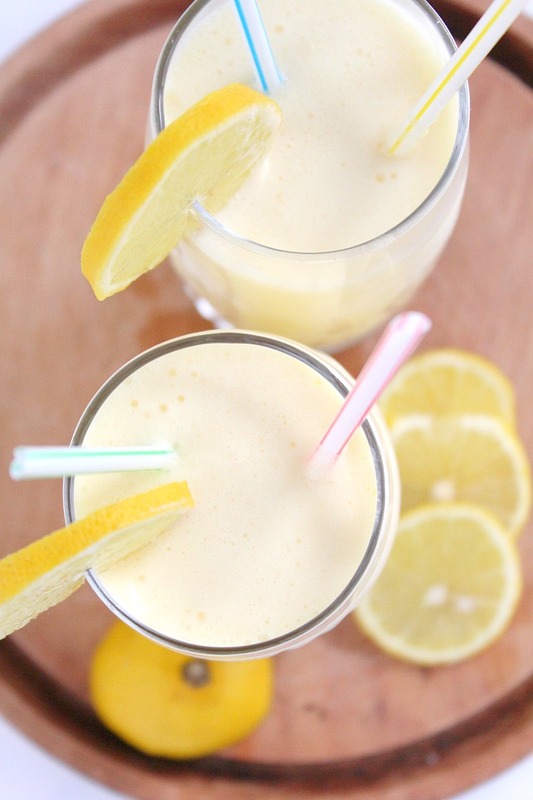 This looks like a delicious drink for summer parties. Thanks for linking up with us at the #HomeMattersParty this week. Awww. Thanks so much, Nicole!